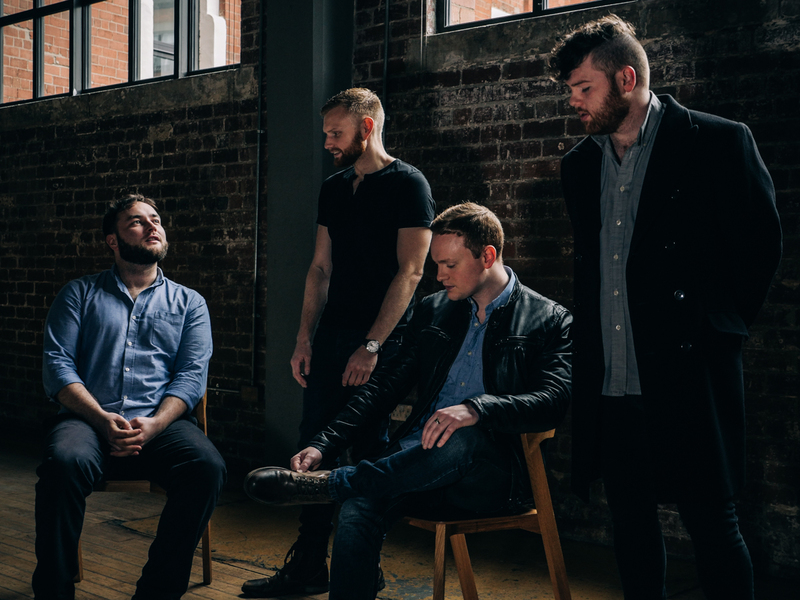 Rura continually affirm their position as one of Scotland’s most powerful groups. Their exquisitely rugged yet refined blend of fiddle, Highland pipes, flute, bodhran, guitar and voice has won a devoted following. 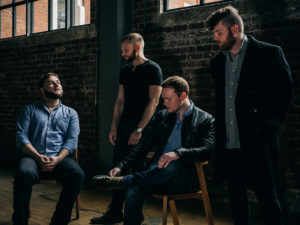 In 2010 they were award-winners at Celtic Connections, and since then have appeared on a remarkable seven occasions. Their powerful, entrancing instrumentals have been a main stage highlight of many of the world’s leading folk festivals – including Cambridge, Tønder, Winnipeg and HebCelt, amongst countless others across 20+ countries.